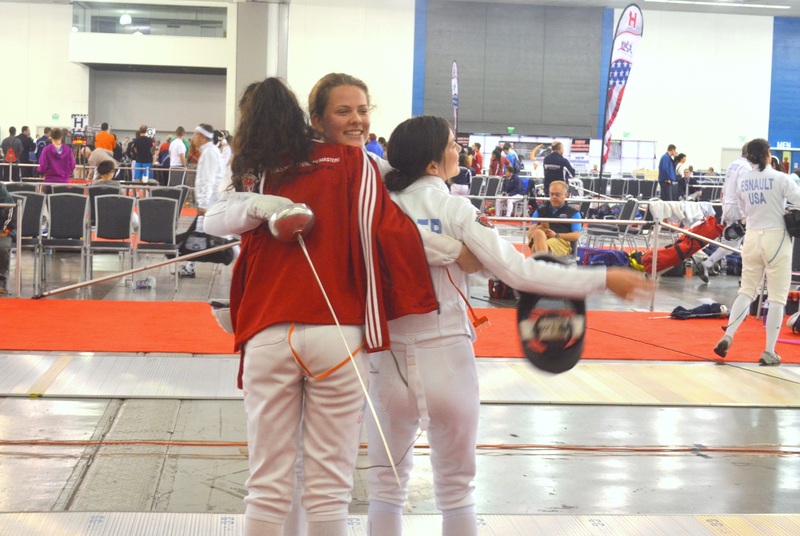 To the novice fencer, competition can be overwhelming. Besides there being three different weapons, each with their own unique rules and conventions, there are also two different formats to the competition – team and individual. I bet that the first image when many novice people heard about fencing team competition was that it involved five fencers all fighting each other Avengers style, Iron Man and his crew versus Captain America and his team with everyone trying to get points all at once. And while it might sound really fun to have a large group of fencers all whipping their way to the winning point, in reality team competition still involves one-on-one fights between fencers. Sorry guys, no melee here. So then what is the difference between individual and team competition? How does it all work? It’s actually not that complicated at all! Do keep in mind that these same structures are present no matter what the weapon is, though there are some few variations along the way which we will explain. Also keep in mind that every competition is slightly different, so this is really meant to be a general guideline that will help you to make sense of it all. 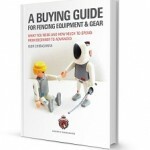 What’s the number 1 reason for buying a new piece of fencing gear? If you’re a fencing parent then you probably know the answer already. It’s not because it wears out, or because they outgrow it, though those certainly do happen occasionally. 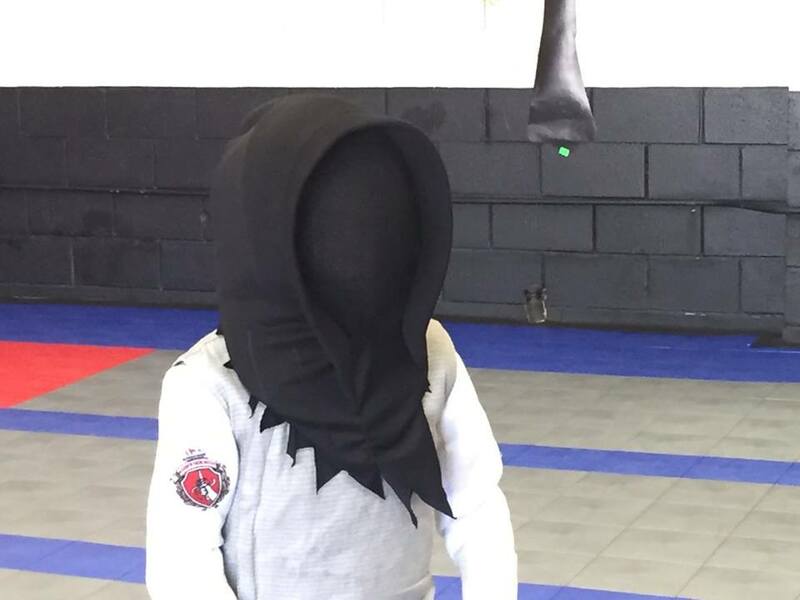 The number 1 reason for buying a new piece of fencing gear is far and away because kids loose their stuff. I cannot even count how many times gloves, foils, masks, jackets, body cords and even sometimes knickers get lost. 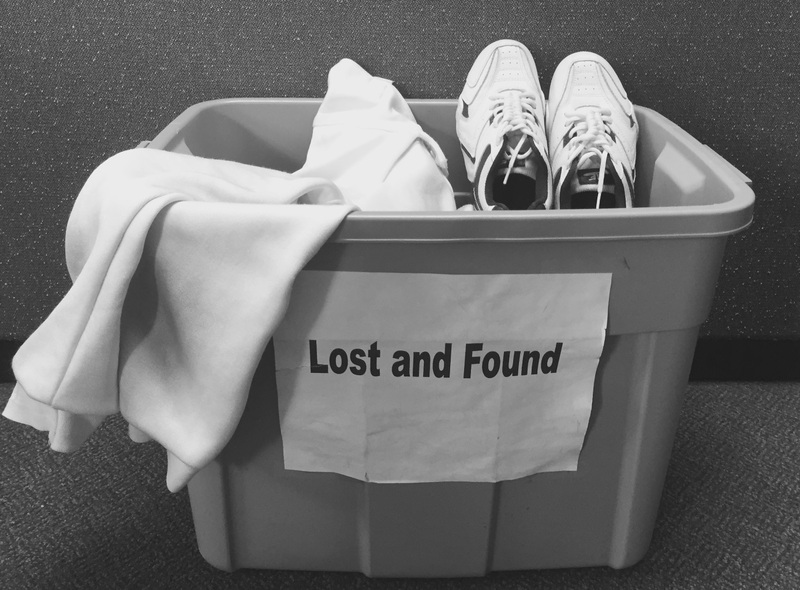 Why does fencing gear get lost? It’s almost that time again! Trick or treating, spooky stories, candied apples, and TONS OF COSTUMES! We just love Halloween. It’s time of year when you can be anything that you want to be, do anything that you want to do (within reason), and in general just have a fantastic time of camaraderie within the community. 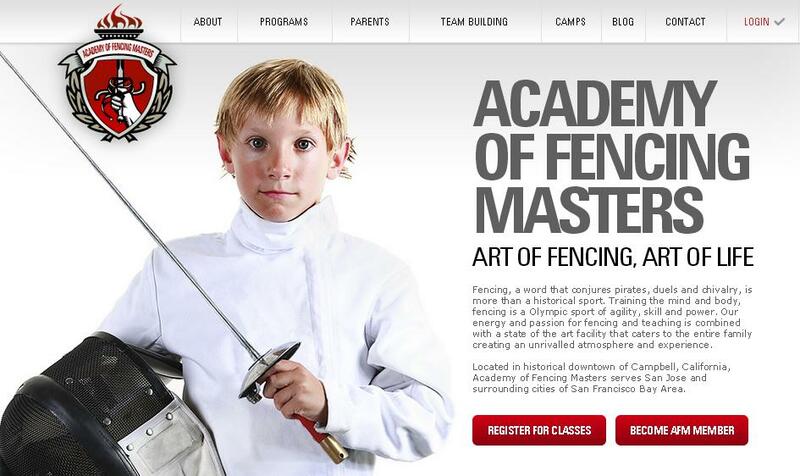 So you love fencing, and you want to take that passion right out into this fantastic holiday. Of course you do, because fencing is pretty amazing stuff. But it’s really not enough just to throw on your fencing gear and go prancing around down the lane – you naturally want to take it up a level to the next notch and really bring something amazing to the sidewalk this year. Never fear! We’re here to help! 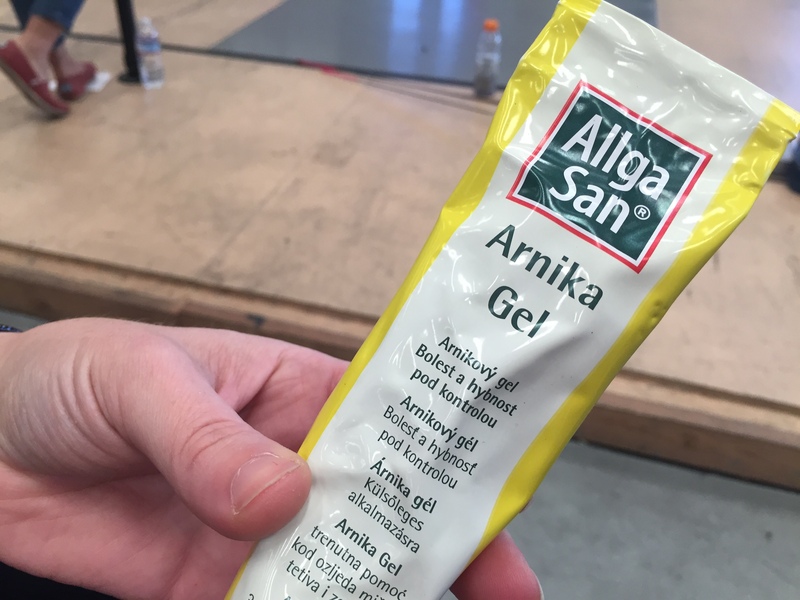 Recently when I was watching my son fencing in a Direct Elimination bout in his latest competition, he suddenly received a big blow to his right thigh. You could see by his expression how painful it was, but he succeeded in gathering himself and went on to win this bout. That minute I thought “I wish I had a Magic Solution for Fencing Bruises”! Fall is a perfect time to get into fencing. Though picking up a sword any time of year is wonderful, there are some things that are specific to the sport of fencing that make this time of year particularly special to either get started or to dig deeper. 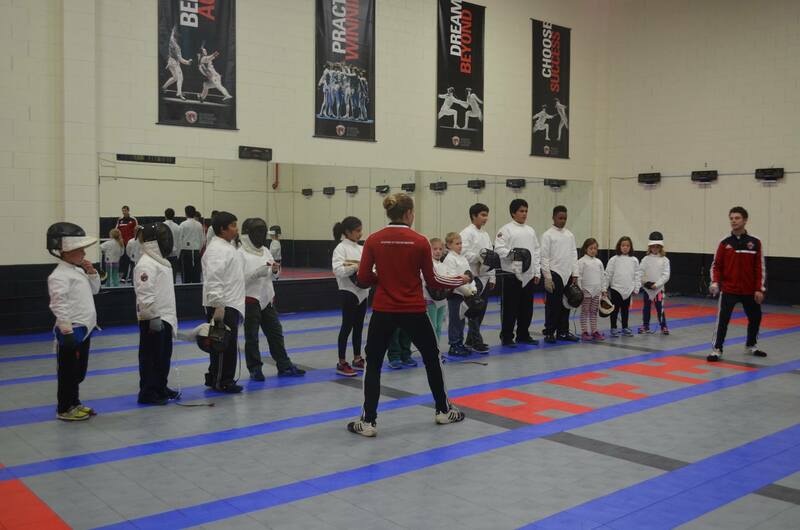 Whether you’re new to the sport or have been training for a while, this time of year is a great time to be a fencer. Let’s explore some of the reasons to fall into fencing this fall!